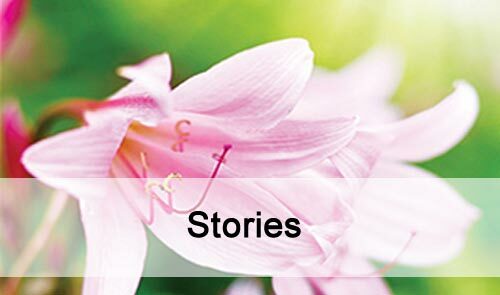 Stories Browse stories about gardening and planting bulbs from NZ Bulbs. Browse stories about gardening and planting bulbs from NZ Bulbs. Founded by Len and Margaret Hoek in 1957, our family business has been growing for 62 years.